It will generate knowledge on how emotional education is spread among schools & educational institutions in countries involved, raising stakeholders’ level of knowledge working on ESL prevention and it will provide useful information to partners on their countries’ educational policies to better transfer & adapt nationally/culturally the DoE to their contexts to answer to the challenge of ESL (e.g. funding, legislations, teachers’ education & training programmes available online, etc.). The aim is to prepare effective tools for the research in schools, ensuring a quantitative & qualitative perspective so to gather useful responses. The relevant information will be put together in the standardized way. The aim is to help school sector to improve their capacity to exploit the potential of new technologies for the prevention of ESL through applying DoE as an holistic approach. 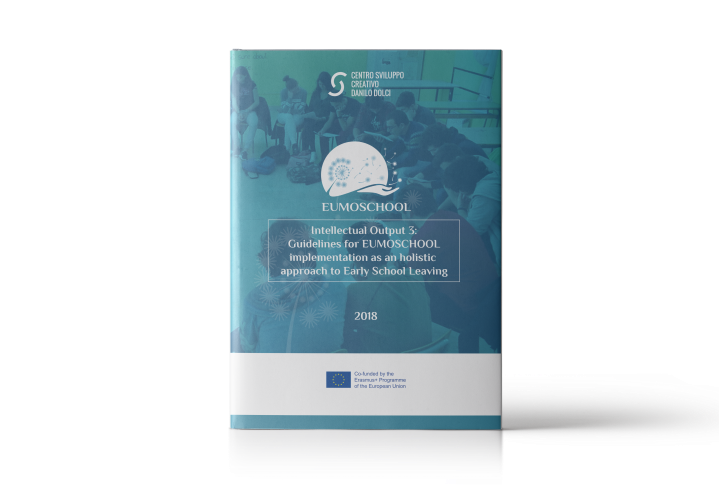 It will offer an interactive guideline to improve collaboration internally & externally with parents & other external stakeholders, using the Eumoschool OER & other resources included in the Guidelines. 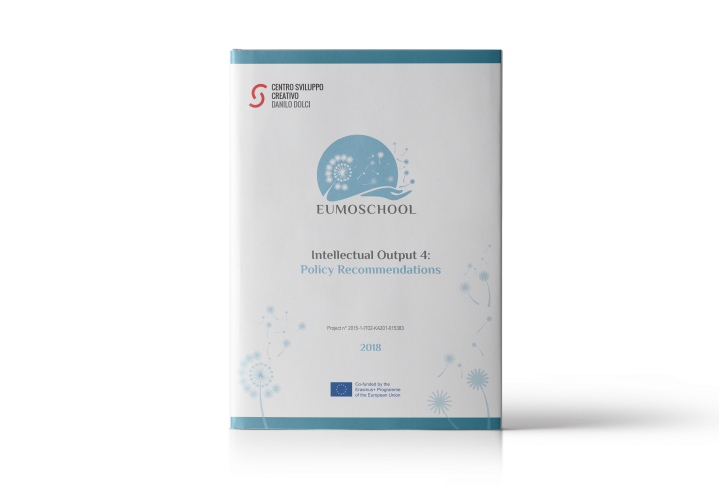 Policy recommendations are aimed at influence policy-makers & other relevant school stakeholders in their ESL strategies at local, national & European levels. They will be based on the experience of this project, taking into account the framework of the Comparative Research Results in order to deliver concrete key Policy Recommendations based on national contexts & educational sectors, & to support the sustainability of the project results beyond the lifetime of EUMOSCHOOL.